The northern Cascades — a harmony of mountains and nested lakes — are stately and alluring. 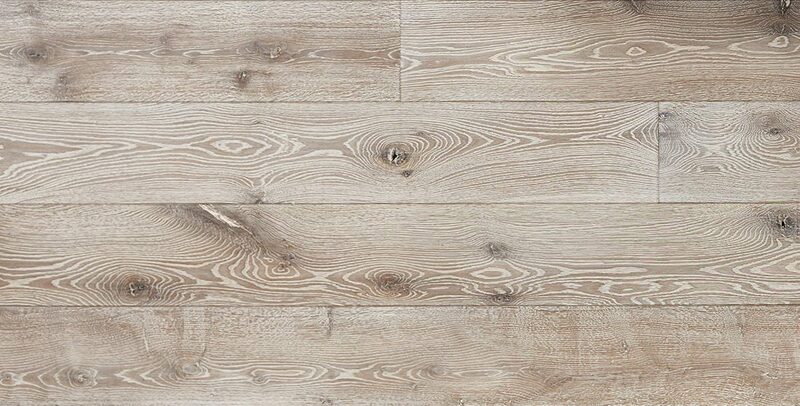 Like the mountains, this floor beckons with its warm gray notes and balanced elemental appeal. It’s color seems to fuse earth, stone, and water with seamless affinity. 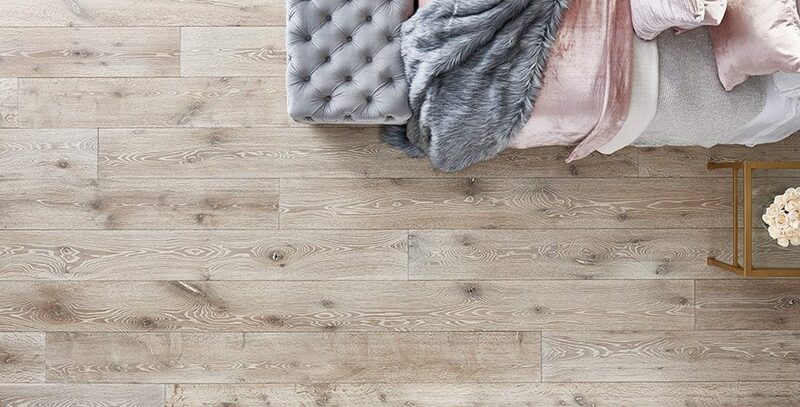 Because all of Carlisle’s hand-finished floors are individually made one board at a time, Cascades has a “better than natural” appearance, with a custom artistic touch in every plank. Bold yet understated.